Noun: An automobile equipped for racing, especially an aerodynamically shaped one-passenger or two-passenger vehicle having a low center of gravity and steering and suspension designed for precise control at high speeds. A sports car is a car designed for sporting performance. While opinions differ as to the exact definition, most sports cars have two seats and two doors, and are designed to excel at a combination of acceleration, top speed, braking, and maneuverability. Great emphasis is often placed on handling—the ability of the car to remain in the control of the driver under challenging condition such as when the car’s tires begin to lose their grip on corners. 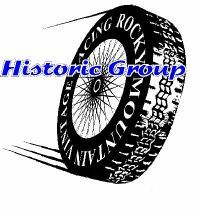 Do you have what it takes for the new Historic Group? Shortly after the first automobile hit the road, a second appeared. 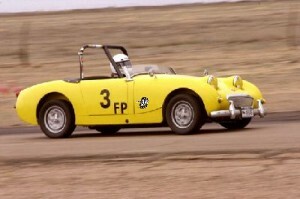 It was created for the express purpose of racing the first. This has been going on for more than a century now. Things have changed a great deal in that time. Speeds have increased; in general, engine displacement has decreased. Drivers used to be fat and their tires were skinny, today, most drivers are skinny and their tires are fat. 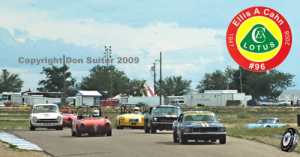 Fifty years ago, stock car racing actually used a car that began life in an automobile dealer’s inventory. Today, they are not even real silhouette racers and bear no resemblance in technical terms to what they are purported to represent. To a lesser extent, the sports car has suffered the same fate. 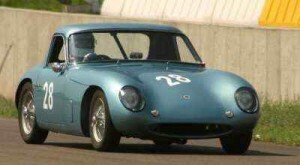 Early on, the cars were run on their own merit, just as their factory’s engineers designed, and employees built them. People are, by nature, born to tinker; they cannot leave well enough alone. Even when the rules specifically prohibit tinkering, they will seek the unfair advantage and go to great lengths to get away with it. 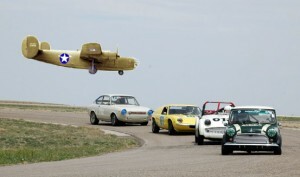 Rocky Mountain Vintage Racing and the NEW Historic Group seek to return to the days of yesteryear when drivers drove their stock, standard, sports cars, fitted with some safety equipment, to the track. Unloaded spares, tools, supplies, lunch and refreshments; checked tire pressures, taped headlights and glass lenses, and took to the track for friendly competition with like minded individuals. No expensive modifications! No stripping of value! Close to stock vehicles, sliding about on the tires of the day. 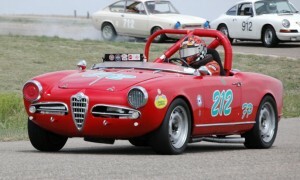 Now, those same cars, on today’s street tires, can reenact those times. Mastering the lost art of the four-wheel-drift again. Enjoying lower cost, higher value fun! With more smiles per dollar! To be included in the Historic Group, your car need only be much as it was originally produced in terms of interior, engine, and appearance. Sport sedan/saloon cars are welcome as well! 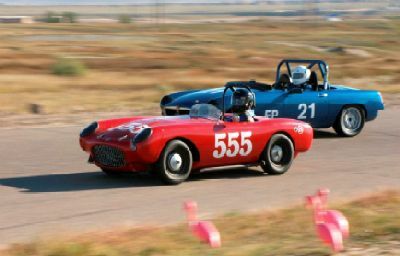 The list of cars in the Sports Car Club of America’s General Competition Rules (GCR) and Production Car Specifications (PCS) are eligible when preparation does not exceed the 1959 GCR/PCS for cars 1959 and older, 1967 GCR/PCS for cars 1960 through 1967. Your car not listed? Ask eligibility! Not sure you comply? Ask eligibility! Preparation is basic. The ubiquitous safety equipment: rollbar, occupant restraints, fire extinguisher and the like are required. Good and proper mechanical function for safe operation. Low cost and durable street tires. If your vehicle is licensed for street operation you are NOT required to fit a safety fuel cell! Personal safety equipment is as required for any other class or car. 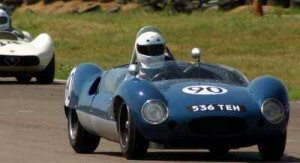 If you or your friends and loved ones have such cars and the opportunity to participate in track sessions with low preparation and low operating costs appeals to you, contact the Historic Group at historic-race-group@rmvr.com. For complete information on RMVR rules, and an application to submit a car for RMVR eligibility, see How to Apply for RMVR Car Eligibility, a detailed guide to RMVR’s eligibility process.